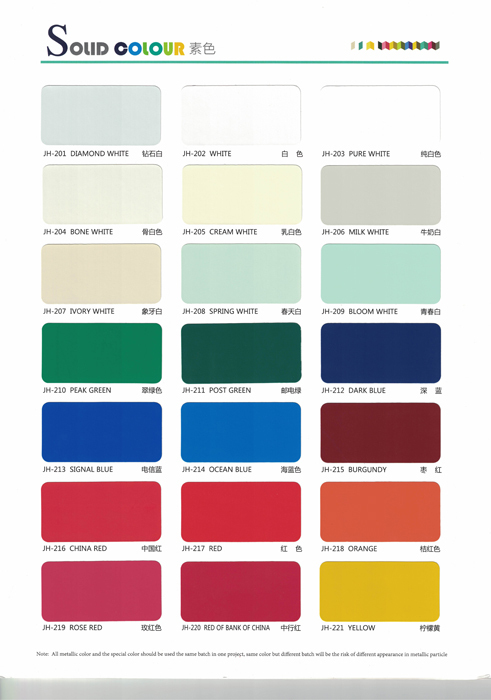 Panel width: 1000mm - 2020mm, recommend 1220mm,1250mm,1500mm. Aluminium Skin thickness: 0.12 - 0.5mm, recommend 0.2mm, 0.3mm. 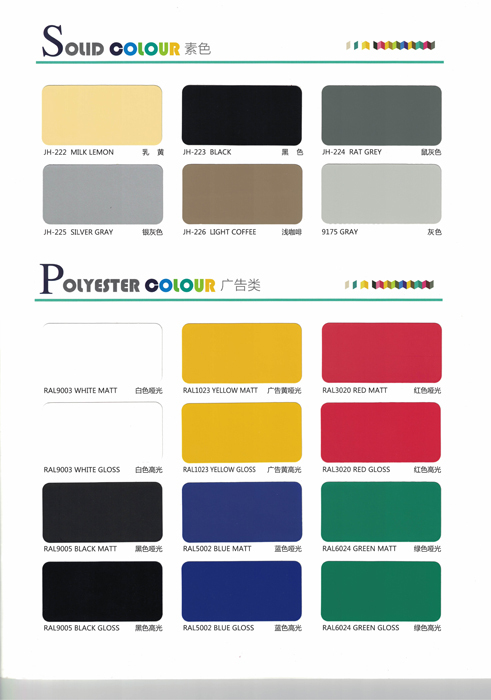 1) Smooth Surface, Rich Textures, Various Colors: we can provide the colors according to RAL and Pantone code, including the high gloss, matt gloss, brushed , mirror, wooden finished board and customized as your requirement. 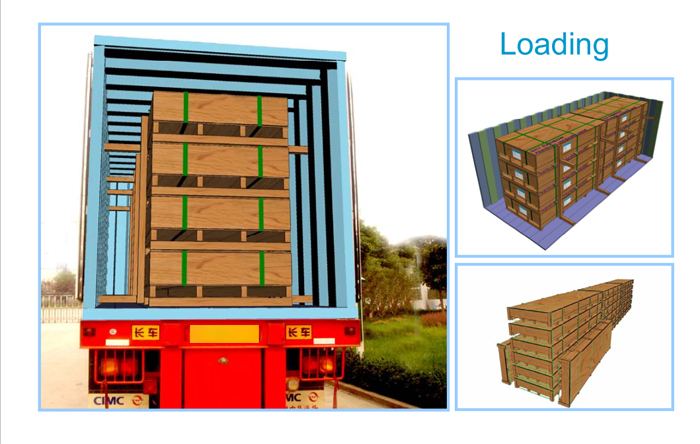 2) Various Designs and length: Width is from 1000mm to 2020mm, Length could be customized as your requirement. 3) Simple processing, Various modalities: It could be processed to various forms and has much process such as cutting, bending, punching, sticking and painting. Looking for ideal Architectual Material ACM Manufacturer & supplier ? We have a wide selection at great prices to help you get creative. All the Architectual Material ACP are quality guaranteed. We are China Origin Factory of ACM Architectual Material. If you have any question, please feel free to contact us.